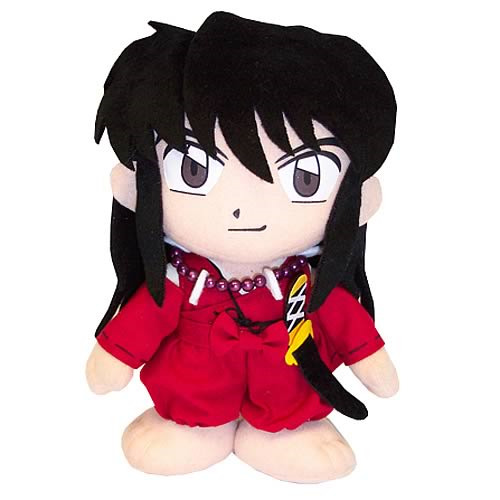 This InuYasha human form plush is great fun for all. Measuring 8-inches tall, he is wearing a red ninja outfit and has a black sword. He's so much fun it's contagious! Order yours now, and snuggle up with this anime collectible today! Ages 15 and up.